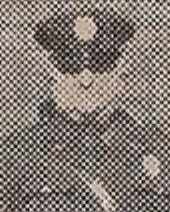 Patrolman John Podowski succumbed to injuries sustained one 10 days earlier when he was struck by a vehicle in front of 620 Braddock Avenue. He was using a police call box to speak with the desk sergeant when the vehicle, traveling at a high rate of speed, lost control and struck him. He suffered severe injuries and was transported to Braddock General Hospital, where he remained until passing away. 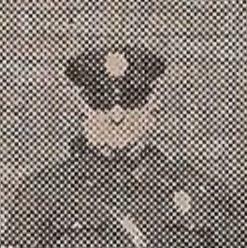 Patrolman Podowski had served with the Braddock Borough Police Department for nine years. He was survived by his wife, four sons, daughter, two grandchildren, parents, and six siblings. We can only truly honor our heroes of the present by never forgetting our heroes of the past. Your heroism and service is honored today, the 83rd anniversary year of your death. Your memory lives and you continue to inspire. Thank you for your service. My cherished son Larry Lasater was a fellow police officer murdered in the line of duty on April 24, 2005 while serving as a Pittsburg, CA police officer.